Are you in the market for a new restaurant website? If you are, we have some exciting news for you! We have just unveiled a new pricing model for our restaurant website design service. We are now offering custom built, fast-loading, SEO-optimized websites for just $199 per month. Oh, and these websites aren’t just affordable—they are incredibly effective and functional, too. That means they implement 12 must-have features that help you acquire, engage and convert customers. With a restaurant website built by The Digital Restaurant, you’ll have more online orders and bookings than ever before! 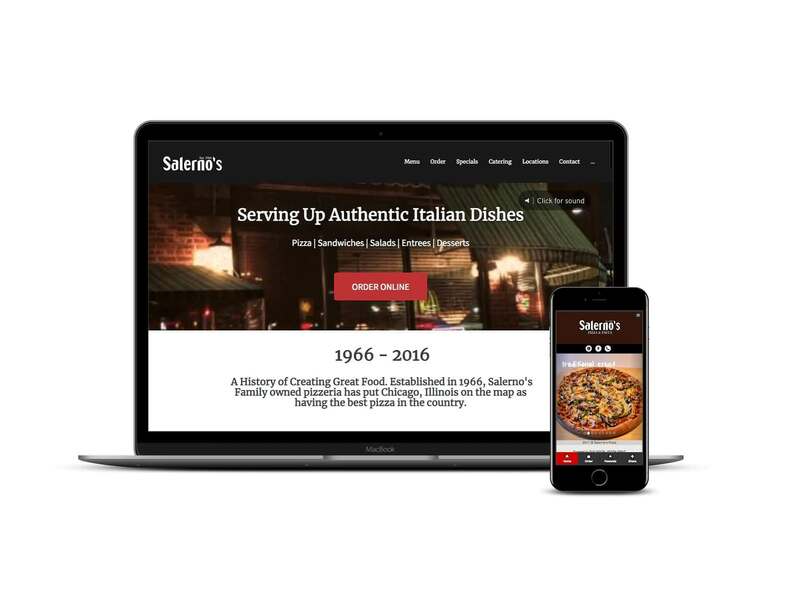 What Makes a Perfect Restaurant Website? We believe the perfect restaurant website is an asset to the restaurant. A beautiful design is a good start, but functional is critical for the business. That means the website has to help attract new customers to it, it has to engage with online visitors and ultimately convert them to online orders or dining guests. Simply put, a website that is working for the business towards its business goals is the perfect restaurant website. There are several must-have ingredients that go toward creating the perfect restaurant website recipe. Guess what? A website from The Digital Restaurant has them all! 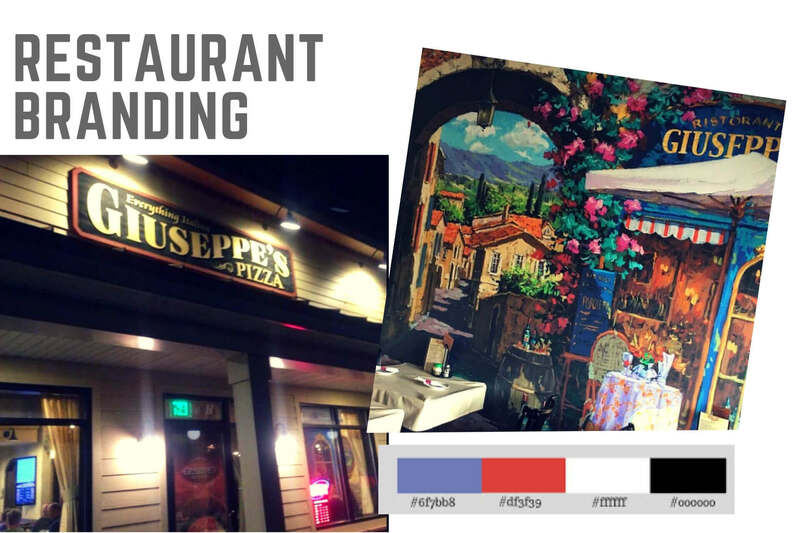 Your restaurant’s website is like it’s storefront window—it needs to look appealing and represent your brand. Unfortunately, very few templated websites do. That’s because they all use the same framework and all look the same. Your restaurant is unique, however, and so should your website. That’s why we only create custom-built websites that truly reflect your brand and values. The result? A beautiful restaurant website that looks enticing to customers and works incredibly effectively. It’s a good chance that when a potential customer looks at your website they will be looking at it on a smartphone. Remember the last time you looked at a website on your mobile that wasn’t mobile optimized? It was an awful experience, right? That’s what your customer will think if they look at your restaurant’s website and it isn’t mobile optimized. But having a mobile-optimized website is now an even bigger deal that Google has announced it will introduce mobile-first indexing. This means Google will be giving a ranking boost to websites that work great on mobile devices and penalizing those that don’t. N0t only are our websites mobile responsive, we also build mobile progressive web apps that your customers can download onto their smartphones so that your restaurant’s site is always easily accessible. With every restaurant website, we build a Progressive Web App (PWA) for your mobile users to visit your website, place online orders, rewards check and other functions with ease. With changing user habits, PWA’s offer the most effective mobile experience for restaurant guests compared to native mobile apps. No need to visit app store, your customers simply visit the restaurant URL on mobile to get the PWA installed. That simple! Today, websites have to be fast. Thanks to the rise of mobile browsing, Google has made speed a key ranking factor. That means if your site isn’t fast, there’s a good chance that you won’t rank. But not only that, slow websites aren’t fun to use. If you have a slow website, there is every chance that customers who land on it will get fed up and look somewhere else to get their food fix. The trouble is that a lot of templated WordPress websites are bloated with unnecessary functionality that slows them down. But that’s not the case with websites built by us. Our websites are lean, mean and built for speed—meaning that Google loves them and customers love them. Some website builders let you create sites that for one reason or another, simply can’t be found on Google. This is a huge problem. There’s no point having a website if you aren’t getting ranked on Google, regardless of how big your brand is. When we build a website, SEO optimization is baked in. That means it should be easy to rank in Google for your main keywords, meaning that local customers can find you with ease. This includes both local SEO, so that you appear in the Map Pack, and organic SEO, so you appear in the top 10 organic listing on laptops and mobiles. We make it easy for your customers to find your restaurant locally. 1 in 3 mobile searches are local. After looking up a local business on their smartphones, 61% of users called the business — and 59% of those people walked through the door. We ensure your restaurant website is found on Google maps and various local directories. To build your restaurant’s brand we make sure your social profiles look great and are found by people searching for a restaurant like yours. Social media engagement is critical for staying top-of-mind of your guests! What’s the point of having a website if your customers can’t place an order through it, right? That’s why we make sure all of our restaurant website packages come built with fast and secure integrated online ordering. The real beauty of this is that you will no longer have to rely on expensive third-party ordering systems that take a cut of the profits. You’ll get more orders and you’ll get all of the profit! Build your GDPR-compliant email database right from your restaurant website. No need to purchase email lists or use 3rd party email marketing services. We make it easy to send beautiful email newsletters and see reports on the marketing dashboard. We make it easy for you to build your mobile subscribers database right from your website. With just a few clicks you can send mobile SMS and Push messaging campaigns and see reports on the marketing dashboard. When you buy a website from The Digital Restaurant, you’ll also get access to the restaurant industry’s leading marketing platform, NGAZE. This is our bespoke, custom-built marketing dashboard that connects all of your digital assets in one place and lets you control everything at a click of a button. On the NGAZE platform, you’ll get to see all of your key stats—such as your traffic levels and online orders—at a glance, and be able to post to all of your social media profiles from one place. Nothing puts you in control like the NGAZE platform. Most people who design websites just create a pretty front-end website and leave it to you to sort out everything else like hosting and SSL certificates. But not The Digital Restaurant. We create a beautiful branded website AND we set you up with fast and secure hosting and an SSL certificate. We even provide maintenance services so that you can rest assured your site will never be left offline. We provide monthly scheduled maintenance and support to ensure menu, business information and promotions are up to date online. 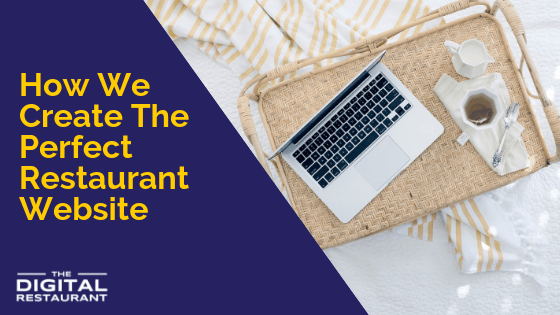 Most “self-managed” restaurant websites are not “effective” as the information is not kept updated, potentially losing out on online traffic. Our support team ensures that the restaurant website is 100% functional and working for the business. Does our new restaurant website plan sound tempting? Get in touch with us to start your project. We’ll explain in more detail about how a website from us can help your restaurant and what you need to do to get started.